When you purchase a septic tank, you choose one based on gallon size, but the volume your tank can hold is much higher. To understand the total volume of your septic tank, the Grayson, KY, septic tank professionals at Prichard Septic Service are here to explain. Septic System: The term "septic system" refers to all of the elements associated with your septic tank. While the tank part of the system holds all of the septage, the septic system also includes the baffle leading, the riser, and all of the piping. Baffle Leading: The baffle leading is the section of piping that leads out to the draining area. For the material to drain out, the tank must first be full enough that the material passes the entrance of the baffle leading. Riser: The riser is an extra area of space that can be added to the top of the tank for easy above-ground access for septic tank maintenance and repairs. These terms will be helpful when trying to determine the actual size of your septic tank. The size listed with your septic tank is the operating capacity. This number actually refers to the gallons of material that can fit into the tank before it begins to drain out through the baffle leading. The true volume of a tank is actually larger than the operating capacity of a tank, but the extra sewage is typically depleted out of the drainage system once it reaches the operating capacity. 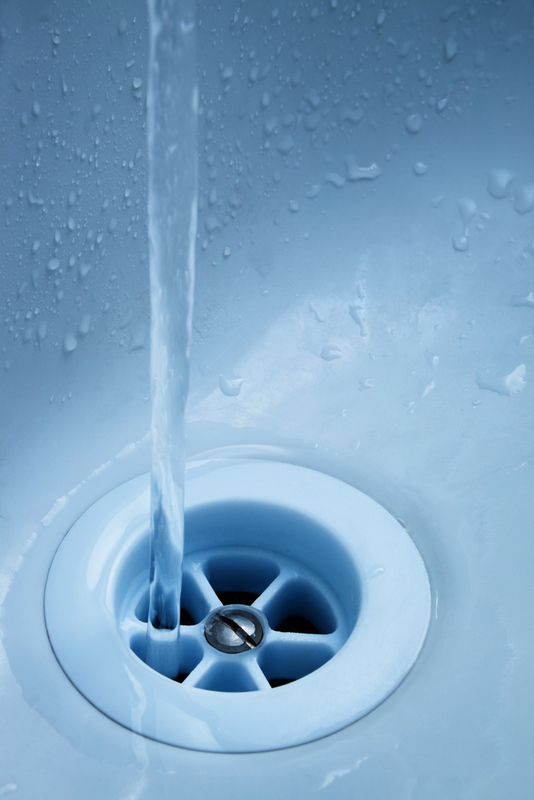 The amount of room in your septic tank can also be increased if you have a riser. The riser provides more space at the top of the tank, increasing the tanks true volume. The true volume of your tank will be filled up in the event of a blockage in the septic system. If a blockage occurs, the amount of material that exceeds the operating capacity of your tank can't escape out of the baffle leading and usually requires your tank to be pumped by a professional to prevent sewage flooding your yard and home. Prevent a septic tank nightmare by calling the septic tank maintenance professionals at Prichard Septic Service. Their skilled team offers high-quality and affordable cleaning and repairs. Call their Grayson office to schedule your appointment at (606) 475-1491, and check out their full list of septic tank installation and treatment services by visiting their website.